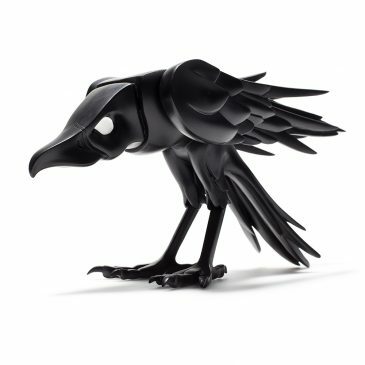 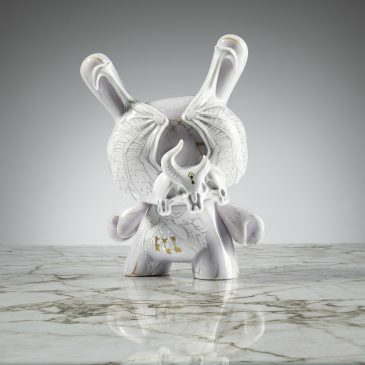 Kidrobot’s Throwback Thursday: Dunny Lamps! 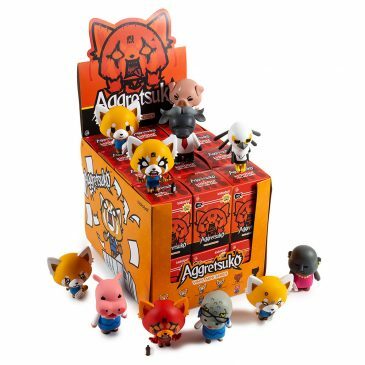 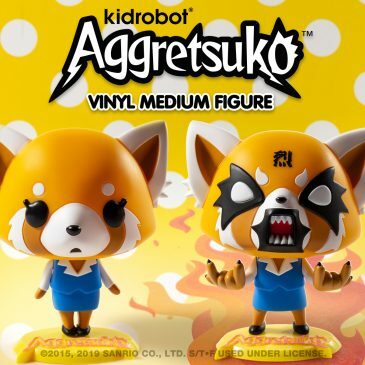 Kidrobot x Sanrio Aggretsuko Vinyl Art Figures Available Online Now! 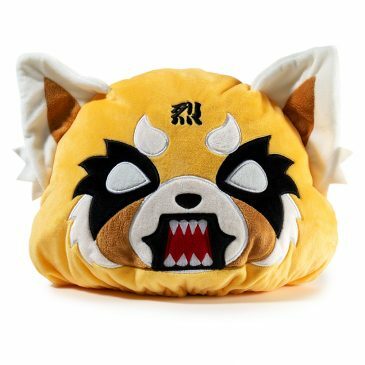 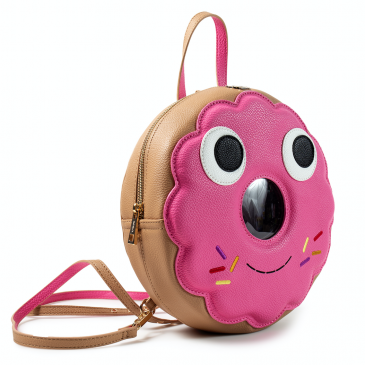 Kidrobot x Yummy World Vegan Leather Backpacks Online Now! 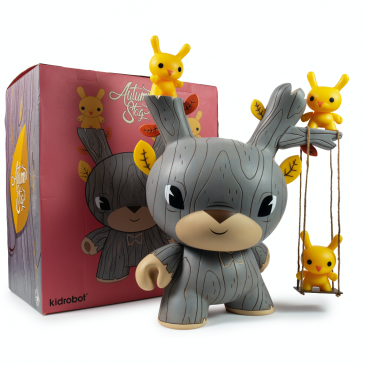 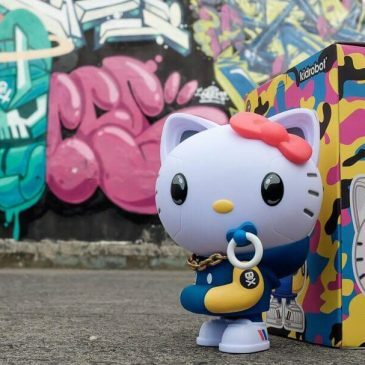 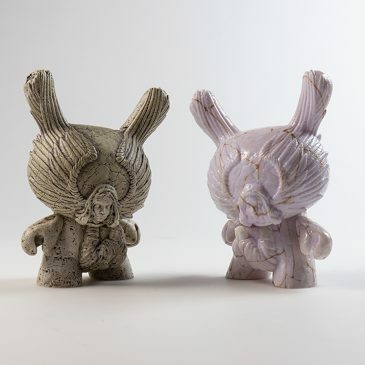 Kidrobot x Haru the Konpietō Fairy 8″ Dunny Online Now!